"Oh me oh my I thought it was a dream..."
When Maggie Rogers woke up that day she didn’t know that she was about to become famous. Travelling in to school – she was studying English and Music at NYU – it seemed like a pretty ordinary journey, one that would lead to a fairly mundane, run-of-the-mill set of lessons. Except Pharrell was there. And he was listening to her music. And a video of his gob-smacked, stunned, delirious response to her song ‘Alaska’ almost immediately became a viral sensation, and would – in one swift move – change Maggie’s life forever. Stop. Rewind. Play. That moment with Pharrell isn’t the end of a journey, merely the latest stop on a remarkable tour that extends back to Maggie Rogers’ childhood and isn’t set to stop any time soon. Entranced with music from a young age, she spent hours with her music box – “it played Mozart!” – before begging her parents to let her learn the harp. Free to pick out her own path, the classical fixation of her youth gradually led to a broader, pop-oriented voice emerging. Entering NYU – she initially wanted to be a journalist before admitting “I didn’t want to do the grunt work” – she was left alone with a stunning array of kit, and taught the intricacies of production and engineering. We’re sat in an East London café, with music and coffee filtering in and out of the conversation. As if to prove her point – and perhaps to sharpen her skills - Maggie occasionally zones in on elements of each song as it passes the stereo. Compressors, EQs, bandwidth, distortion… it’s not for show, this is what she loves, this is her passion. And it’s there in her music. 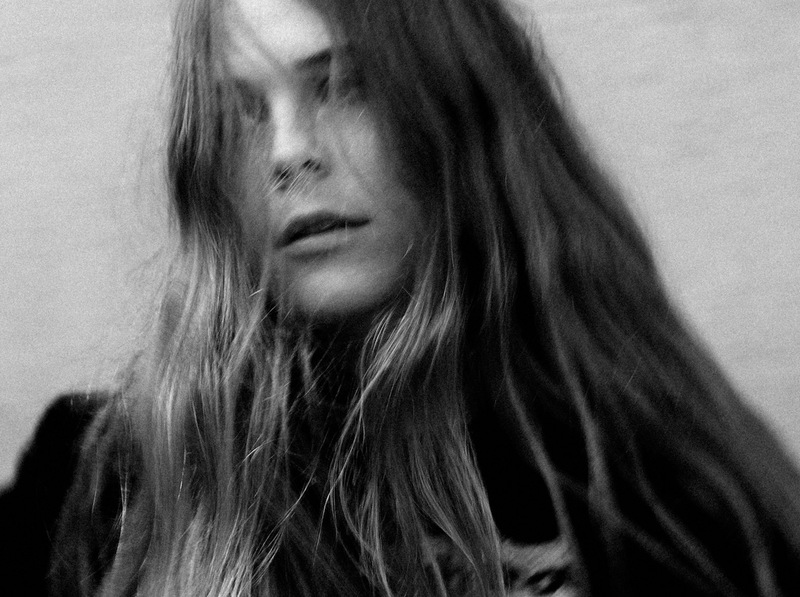 Releasing three albums on her own, Maggie Rogers slowly moved from folk-hewn indie rock influences – think Grizzly Bear, Bon Iver, Dirty Projectors – towards a sound that is more explicitly, confidently pop. From Dirty Projectors’ Dave Longstreth working with Solange, to Beyonce recruiting Jack White, we seem to be living in an era when the barriers of pop are less visible than ever before. It’s something that dominates Maggie’s thoughts, and enters our conversation time and time again. Given her prodigious output – Maggie is still only 23 years old – you could be forgiven for assuming that the Maryland native finds songwriting as something of an easy pursuit. The reality, though, is a little further from the truth. Breakout EP ‘Now That The Light Is Fading’ began life as her thesis project, but quickly became submerged in stage-fright and writer’s block. So she focused on the words. As adept with language as she is with melody, one of the few permanent companions on Maggie’s travels is a book – right now it’s East Of Eden by John Steinbeck, a taste of America as she travels farther and farther from home. 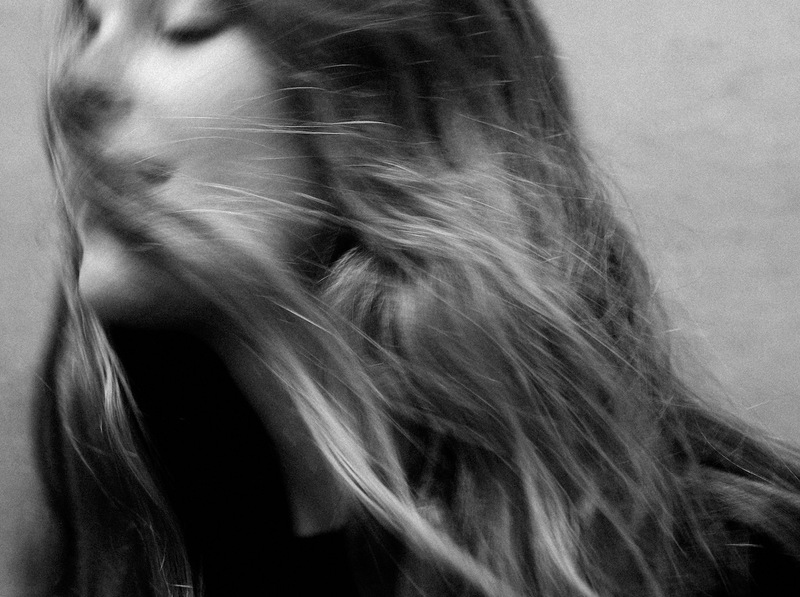 By any standards, Maggie Rogers has been through a lot in the past 12 months. Overnight fame led to label interest, the creation of a full live show, and the experience of touring. Right now she’s in London, but within a few hours she’ll be in Paris, taking care of some European engagements. It’s an enormous weight to hold, but she seems – on the surface, at least – to be entirely at ease. 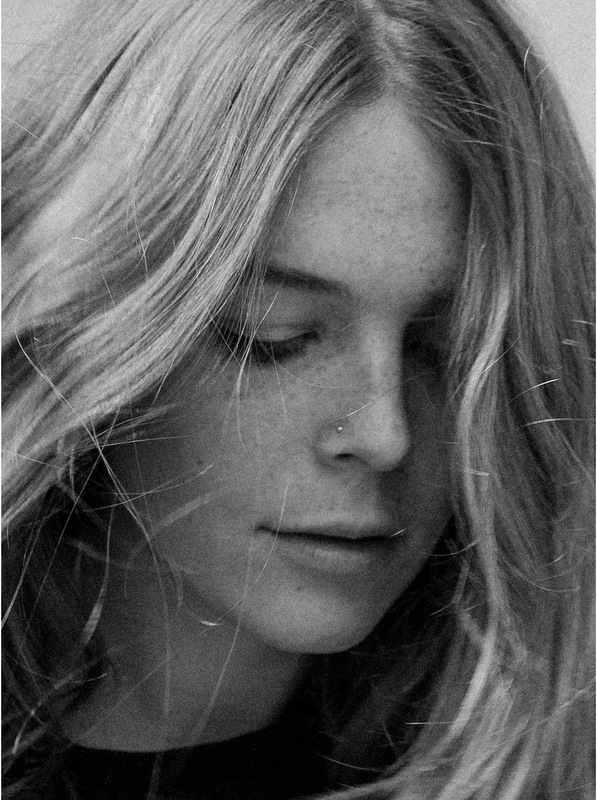 For tickets to the latest Maggie Rogers shows click HERE.